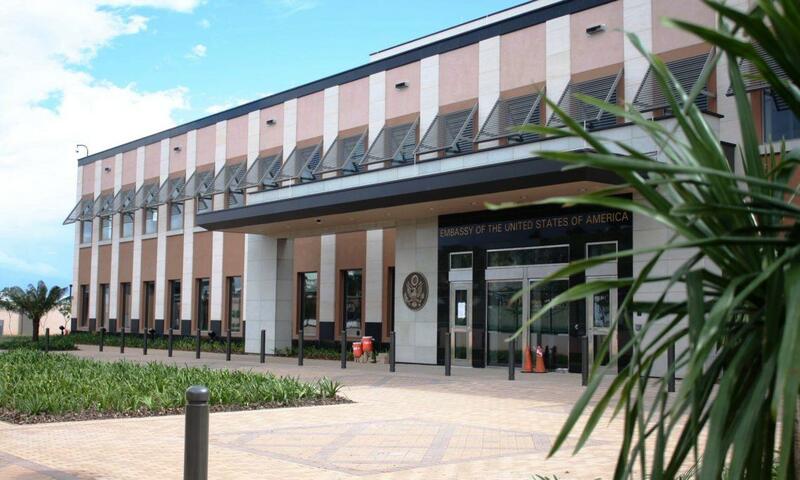 WASHINGTON -- The death of an American diplomat in Madagascar is being investigated by U.S. and local authorities and one person has been taken into custody, the U.S. State Department said Monday. State Department spokeswoman Heather Nauert said the foreign service officer was found dead inside their residence in Antananarivo, the capital of the Indian Ocean nation off the East Coast of Africa. "Diplomatic Security is collaborating with local Malagasy authorities on a joint investigation and a suspect is currently in custody," Nauert told the Reuters news agency on Monday. She said the department expressed its "deepest sympathies" to the family of the diplomat but release no details Monday on the officer's identity or circumstances of the death.